Yes, I know it isn’t EXACTLY pumpkin season – well, about as far away from it as can be. 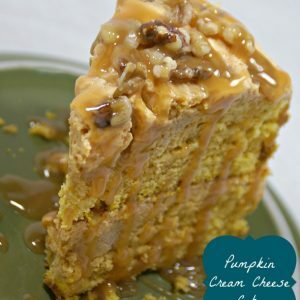 But in my opinion, you should be able to enjoy delicious pumpkin recipes all year-round! Preheat oven to 350 Degrees. Spray two 9×9 inch round cake pans, or line with parchment paper. 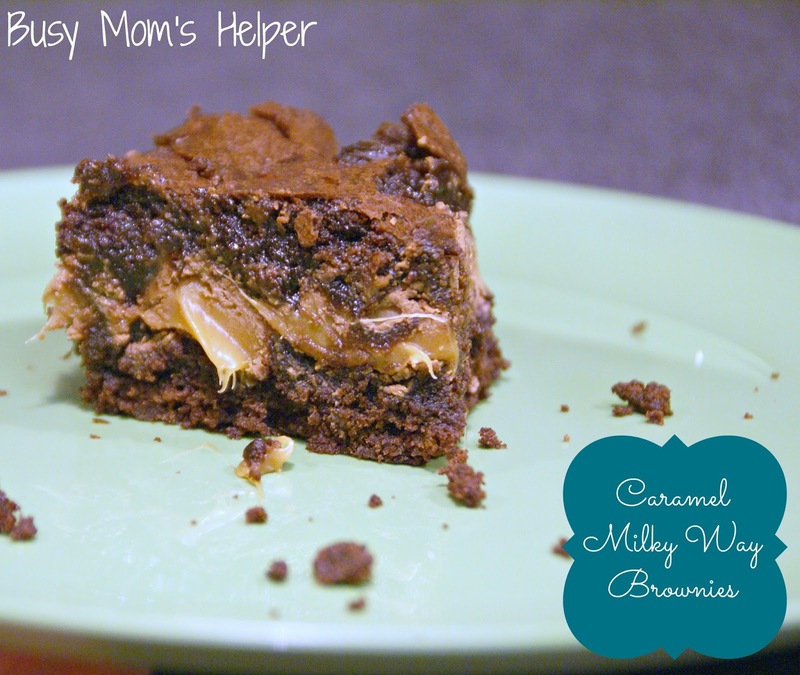 In a large bowl, beat both Cake Mixes, 1 can Pumpkin, Milk, Veggie Oil, Eggs and 2 tsp. Pie Spice until well-mixed. Pour into the pans and bake for 25-30 minutes, or until a toothpick inserted comes out clean. Cool completely. In a medium bowl, beat the Cream Cheese, Sugar, and remaining Pumpkin and Pie Spice. Stir in the Whipped Topping. Remove the cakes from the pans. Frost the first layer with 1/3 of the cream cheese filling. Place second cake on top, then frost entire top and edges with remaining filling. 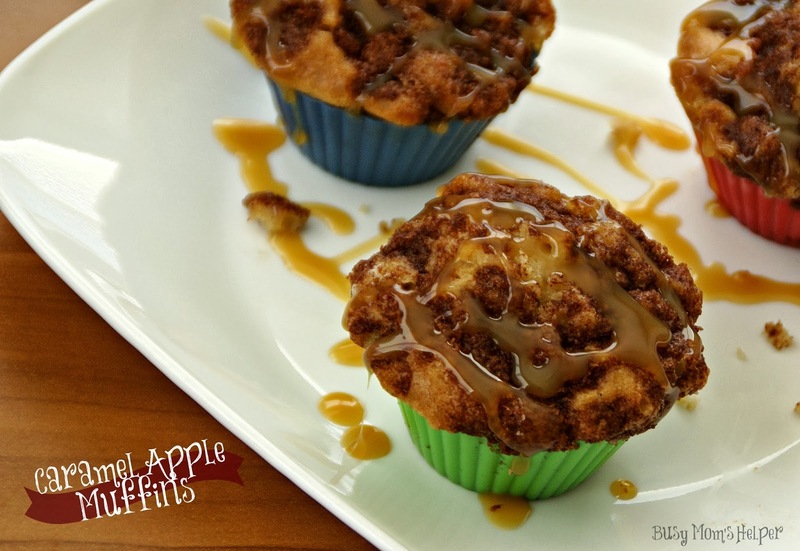 Drizzle with Caramel Topping and garnish with Pecan or Walnut Pieces. 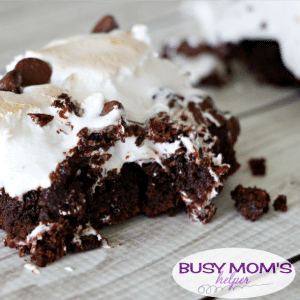 Another dessert aimed towards my chocolate-avoiding Hubby, yet still delicious enough for me to love! 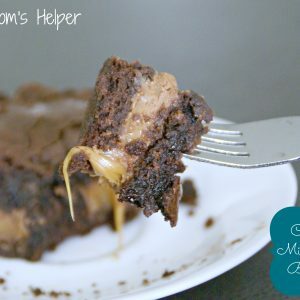 Chocolate is the best, but Caramel is fabulous, as well! 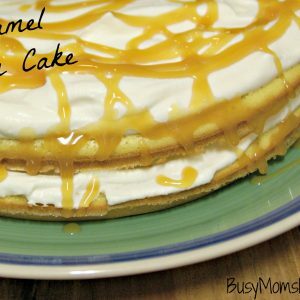 Mix it with some creamy filling and a moist cake, you got a winner Caramel Cream Cake! Oh, and please forgive my not-so-great photo, we ate the non-shown half of the cake before we realized that ‘oh, I need to photograph this really quick’. My bad! Preheat oven to 350 Degrees. Spray two 9×9 inch round cake pans, or line with parchment paper. Set aside. With your mixer set on medium-high, beat the Eggs, Sugar, and Brown Sugar for about 10 minutes, or until it’s very thick and pale. It should have increased in volume at least 2-3 times. Add the Flour and fold in just until combined. Do the same with the melted Butter. Pour half the batter in one pan, the rest in the second. Bake for 20-25 minutes, or until a toothpick inserted comes out clean. Cool to room temperature. With your mixer on medium-high speed again, beat the Heavy Whipping Cream until soft peaks form, about 5-10 minutes. Take the first cake and spread 1/2 of the cream over it, drizzle with 1/3 of the Caramel Sauce. 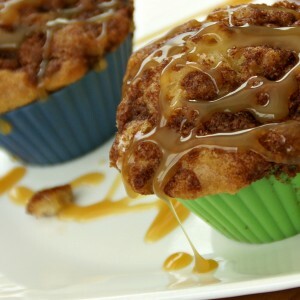 Place the second layer on top, spread the remaining cream on top and drizzle with the rest of the caramel sauce. 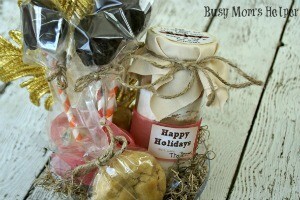 I love cookies – I mean, I love practically any yummy treat/dessert…but cookies are just so universal! Who doesn’t know what a cookie is? Who has never had a cookie before? Seriously, someone like that would be hard to find! 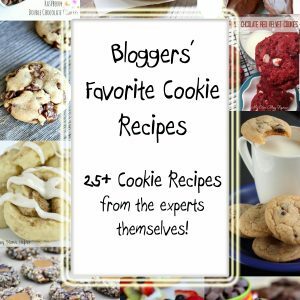 I thought it would be fun to ask several FABULOUS food bloggers what THEIR favorite cookie recipe was…I mean, who has better recipes than well-practiced, food-loving recipe bloggers, right? Right! 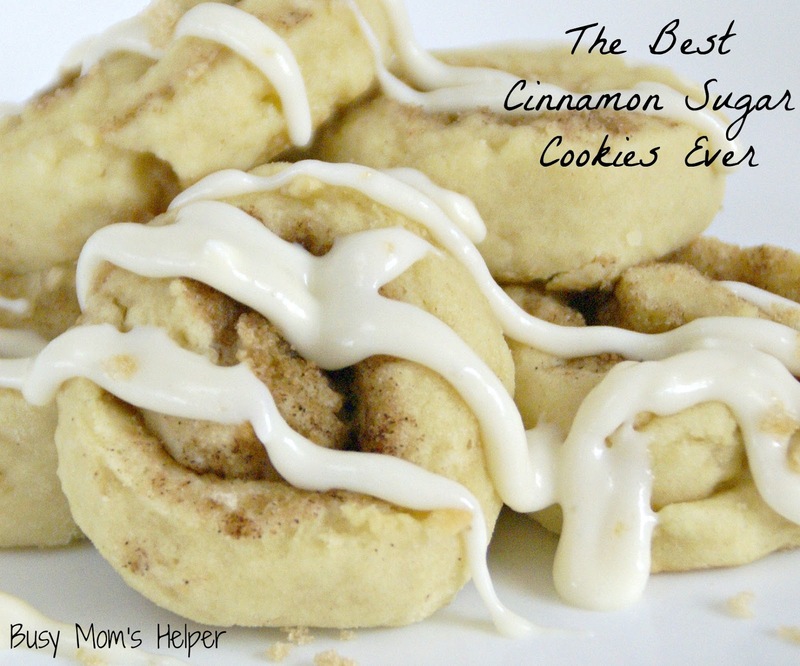 So here’s more than 25 favorite cookie reicpes……see if you can make it through without drooling – I didn’t!